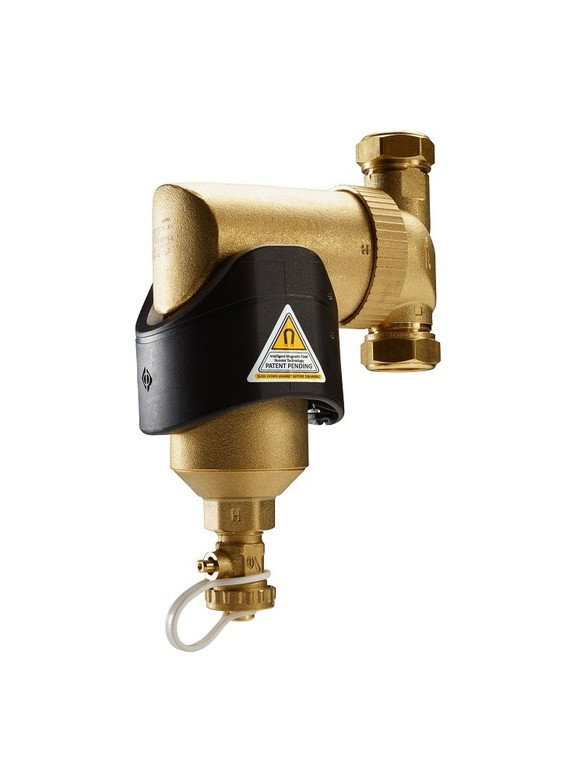 Extend the life of your Vaillant ecoTEC plus and ecoTEC exclusive boilers. Extended 10 year guarantee available when installed with the boiler protection kit and registered through Vaillant Advance. 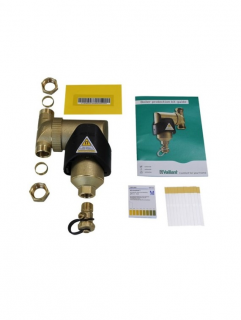 The kit includes a high-quality Vaillant metal water filter plus a system test kit.